Power lubricant is a powder that you just have to mix with water to obtain the correct thickness. Just easy and fast! 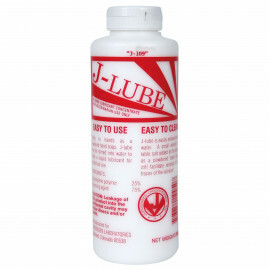 The most natural, safest, most slippery and long lasting lubricant you can play with. FISTPOWDER: no stains, no strings, easy to rinse. Safe. Slippery. Long Lasting. No stains. No strings!